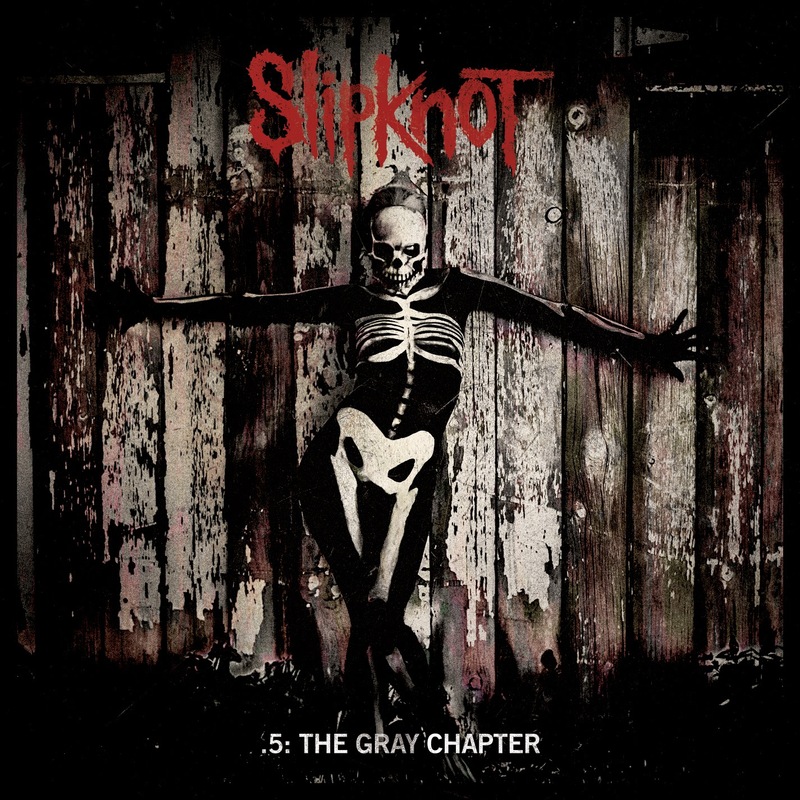 Slipknot have officially unveiled all info, other than track information, regarding their upcoming fifth studio album entitled ".5: The Gray Chapter"
You will be able to check out and pre order all of the merch bundles they are offering up with for the new album here. 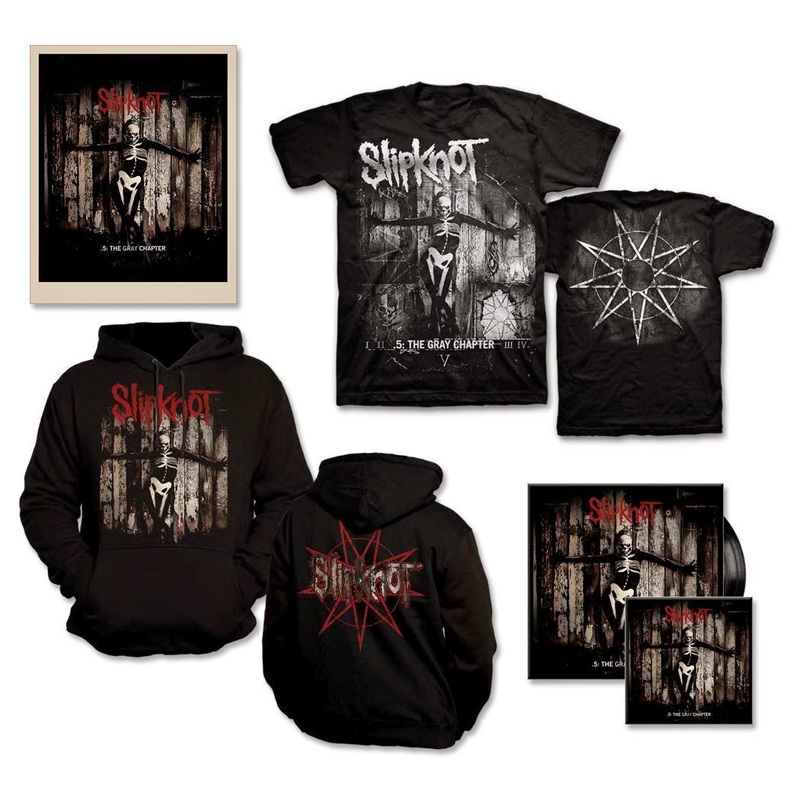 There are various bundles you cam get, from a t-shirt/CD combo or hoodie/CD combo or you can get the Everything Bundle. You can also get a signed version of the lithograph with the CD. There are 500 of these signed lithographs and are numbered by the band. You can pre order it here. 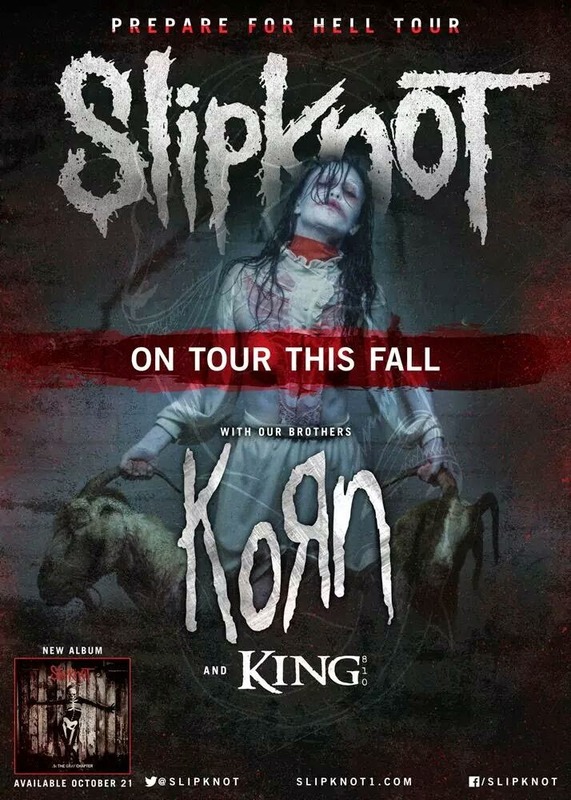 If that isn't enough for some of you maggots out there, Slipknot has announced a full tour schedule as well.